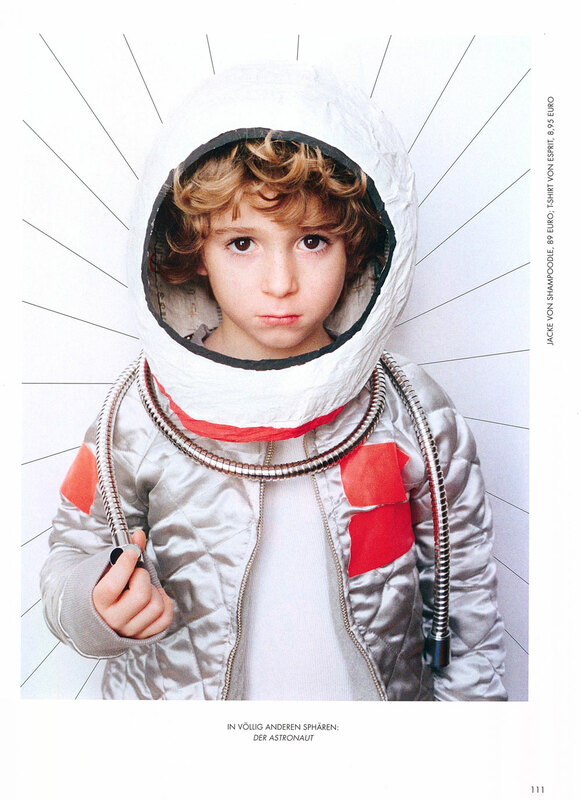 German magazine, Nido featured Shampoodle Quilt Jacket. This is one of the great astronaut images we have ever seen, hands down. Thanks a lot for this cool image, Nido !